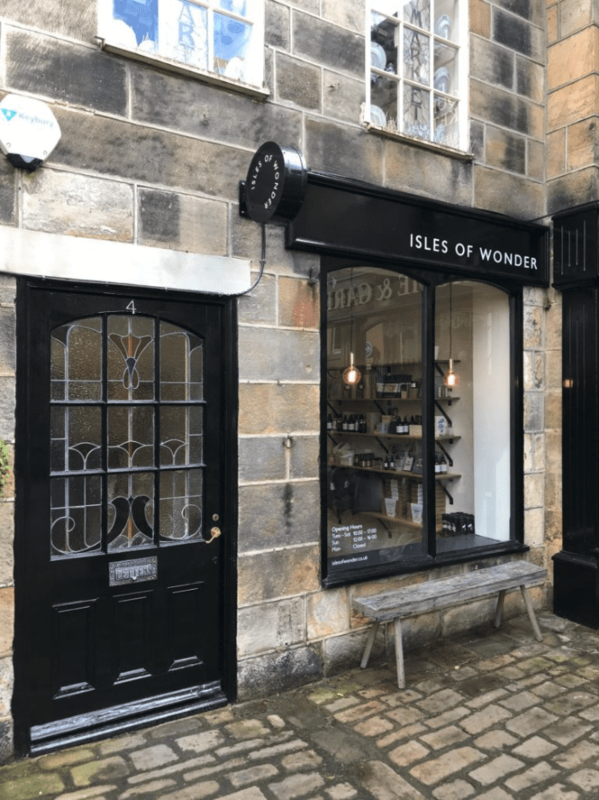 Isles of Wonder are delighted to announce that they have opened their very first standalone store in the Harrogate’s picturesque Montpellier Quarter. 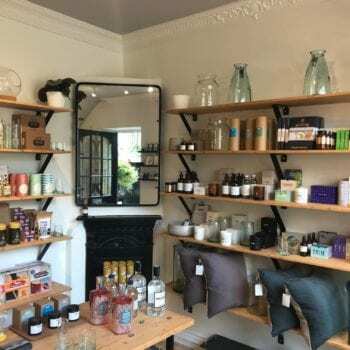 Isles of Wonder is a British lifestyle store that supports, showcases and nurtures the very best of great British craftsmanship and design, artistic flair and the nation’s entrepreneurial spirit. 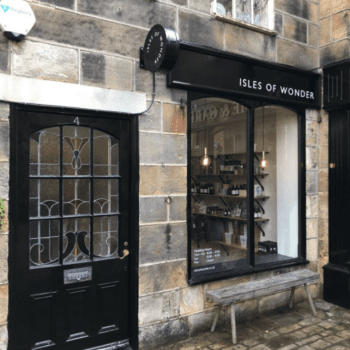 With British design admired and imitated the world over, Isles of Wonder is a celebration of the way that British design has reinvigorated itself – by combining its traditional heritage with a modern aesthetic. 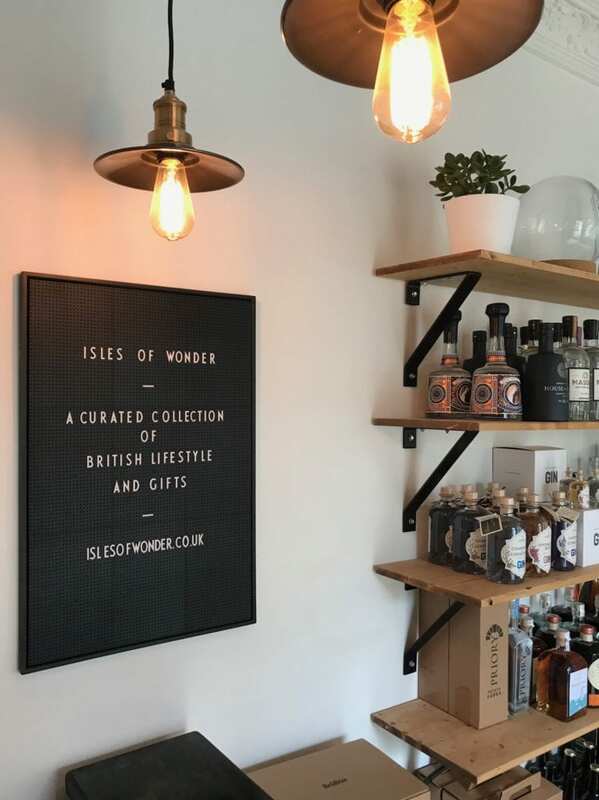 Isles of Wonder carefully curate top quality goods from independent British artisans with products spanning British spirits, ales and lagers; books; homewares; beauty products and food. Every product Isles of Wonder offers is made with an individual’s passion and each has a unique story to tell. 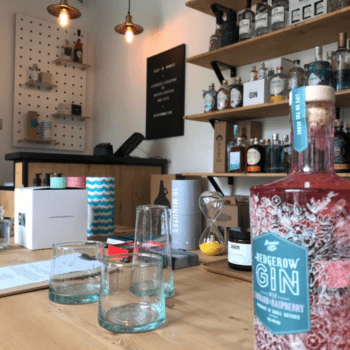 We’ll even give visitors to the store the opportunity to meet some of these talented makers personally. Our ambition is to champion the quality and design of ‘Made Here’ right now and the British brands embodying this spirit. 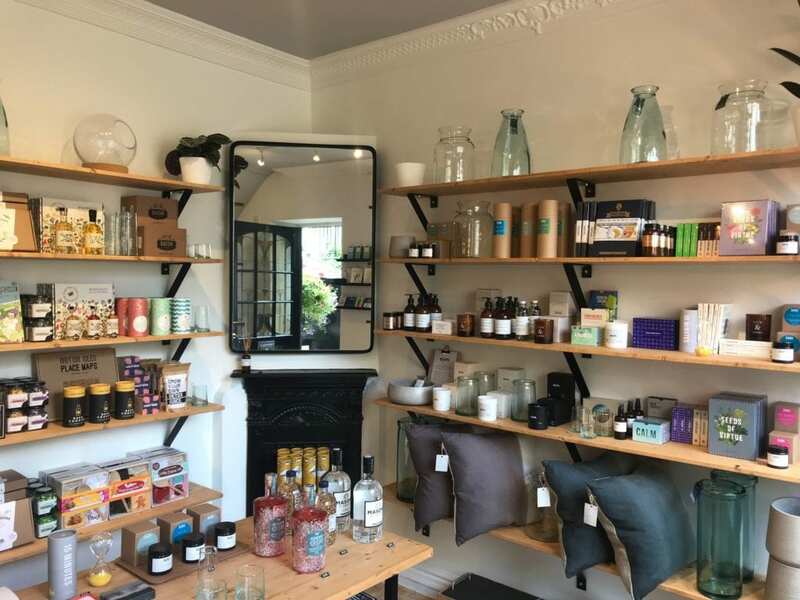 Since recently moving back to Harrogate, having worked in Hong Kong, Philadelphia and London, I’ve been energised by the creative community and entrepreneurial spirit in the town and particularly the Montpellier Quarter – it has a personality and spirit of its own. Local brands and businesses alike, each with a story to tell, are thriving in the area. It was imperative for me that Isles of Wonder would be in the heart of this buzzing, independent shopping destination. We want to celebrate the doers, the thinkers, the entrepreneurs who’ve bought their products to market (many from a backroom or studio). We want to create a unique proposition in the town and that’s what drew us to the Montpellier Quarter. We wanted to stand out from the ubiquitous national retailers in the centre of town. 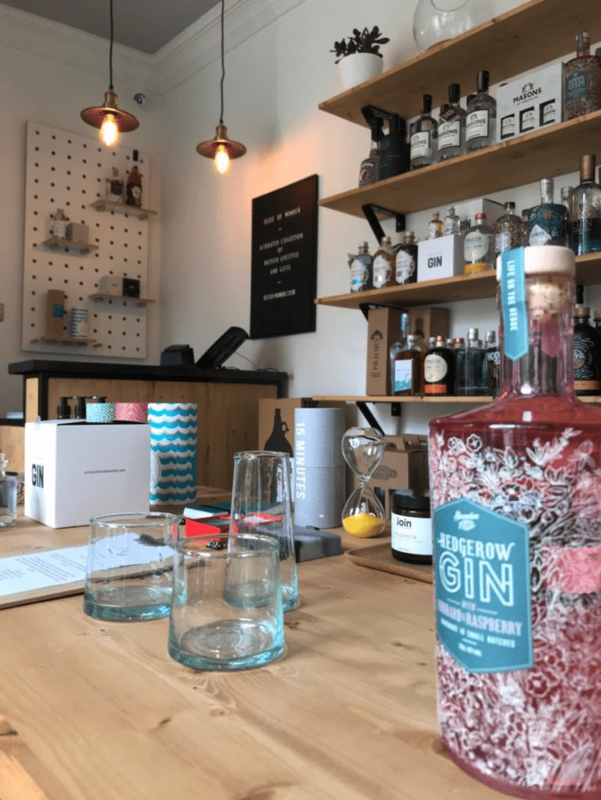 We’ll be adding new British products lines and will be planning a series of small workshops, tasting evenings and special events, hoping that customers continue to visit them leaving the store inspired, excited and proud each and every time.